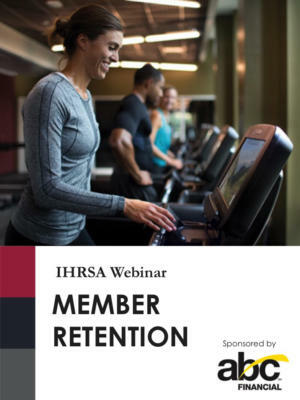 This free IHRSA 2018 preview webinar will help you get new members engaged with your gym from day one. One of the biggest challenges we face as health club operators is effectively communicating the value of our programs and services to new members in a way that gets them excited. 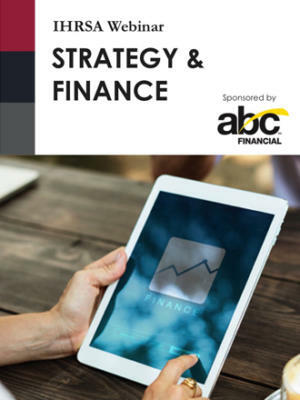 With everyone living on their smartphones, the capability to successfully onboard new members and get their attention focused on programming has never been easier. The simple steps covered in this webinar will separate you from your competitors and increase member retention. Don Murphy is a fitness industry veteran and club owner mentor. He is currently the managing partner of Gold’s Gym in Newburgh, NY, and a partner of the Gold’s Gym Franchise Association (GGFA) Advisory Board. Murphy is a speaker and presenter for the GGFA and former co-recipient of Gold’s Gym Franchisee of the Year. He is also the former president of Les Mills Northeast.